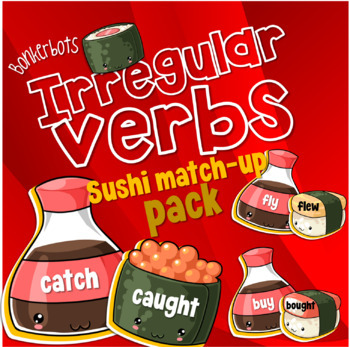 These Sushi puzzles are perfect for students to practice their irregular verbs. 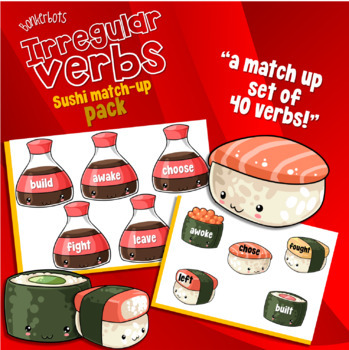 They can also be used in ESL lessons. They are a great addition to stations as well as early finishers. All you have to do is print, laminate and cut. * Please note that we made these on the A4 size for printing.